James and Claire Short adventures at sea! 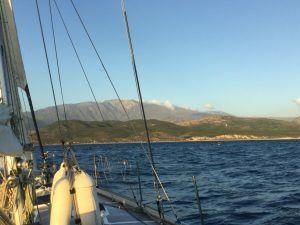 Started sailing a bit late in life, started blogging even later! This site is the blog from James and Claire Short. Court Short – Claire and James Short © 2019. All Rights Reserved.